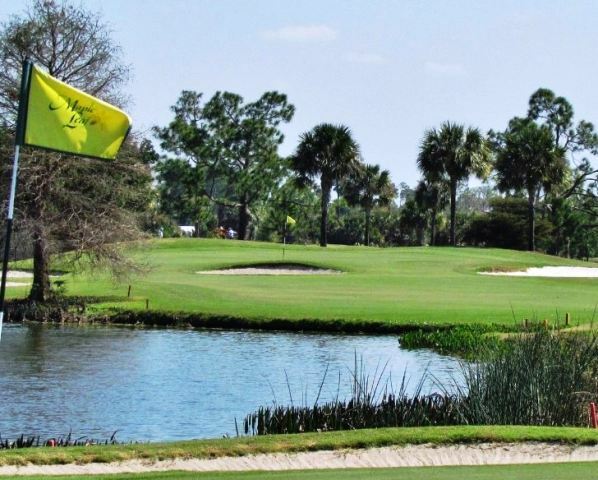 Live Oak RV Golf Course is a Public 9 holes golf course located in Arcadia, Florida. 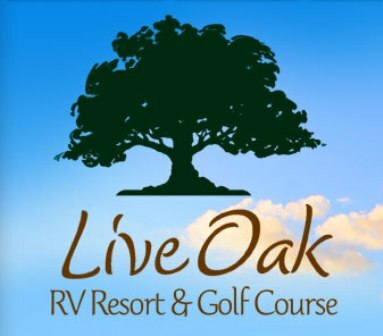 Live Oak RV Golf Course first opened for play in 1990. Par for the course is 29. 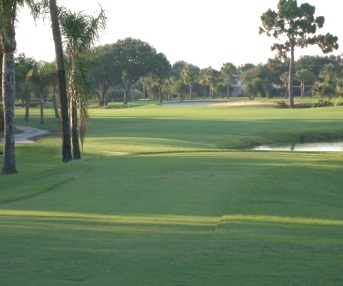 From the back tees the course plays to 1,585 yards. 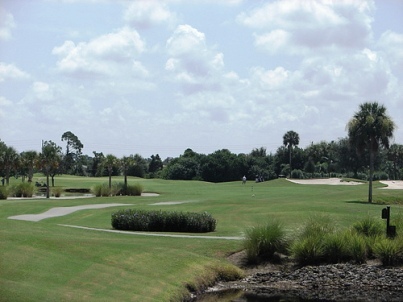 From the forward tees the course measures 1,365 yards.  The longest hole on the course is the par-4 240 yards number 8. 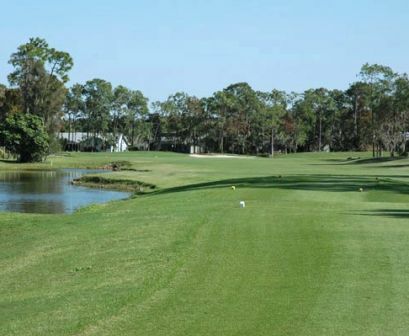 The shortest hole on the course is the par-3, 107 yard number 4. The fairways are wide and open. 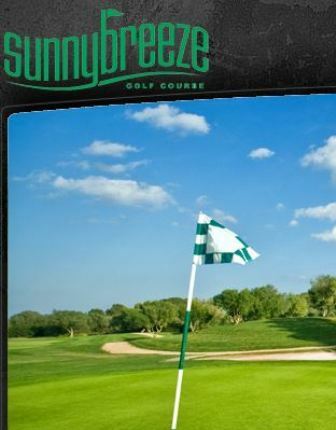 The greens are of average size. Ponds come into play on several of the holes.